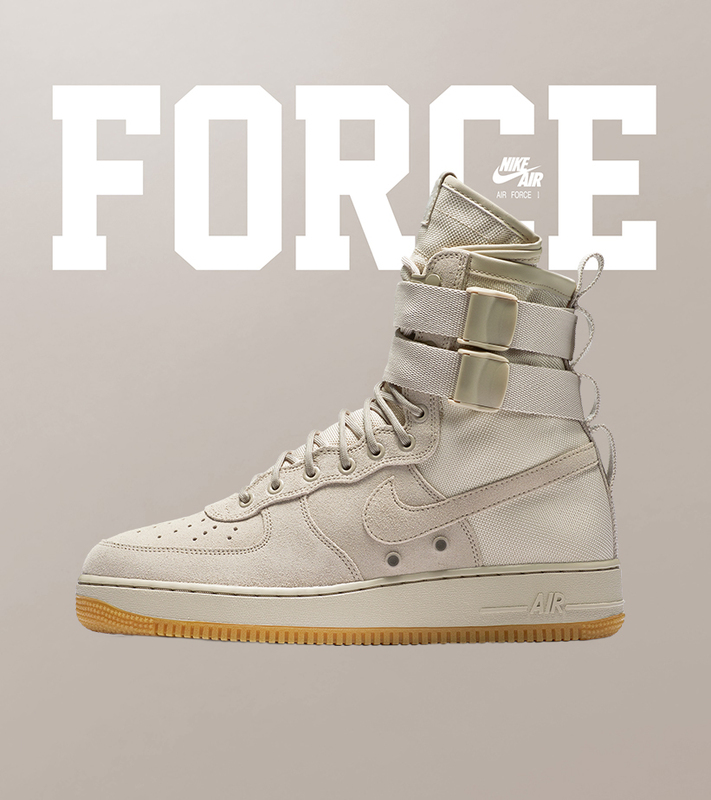 Glowy: Nike Is Set to Release Four New Special Field Air Force 1 Sneakers Tomorrow. 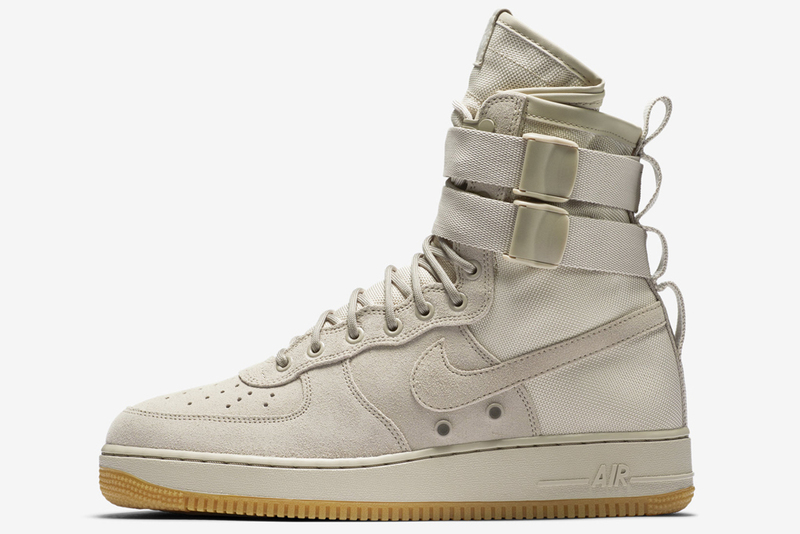 Nike Is Set to Release Four New Special Field Air Force 1 Sneakers Tomorrow. Nike will be releasing their very popular Special Field Air Force 1 sneakers which is also known as the SF AF-1, tomorrow in four new colorways. 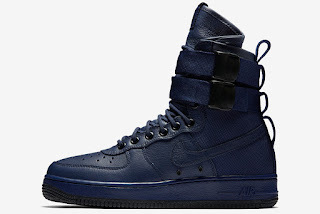 The military-inspired Nike SF AF-1 will be available in Binary Blue/Black”, “Black/Gum”, “Desert Ochre/Black” and "String/Gum". 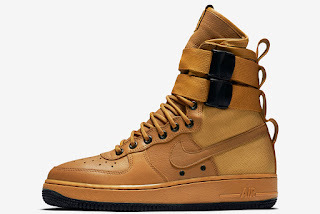 I would actually prefer the Binary blue and Desert Ochre. So over to you guys......wish would you prefer? 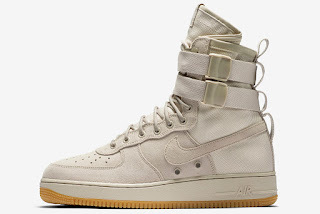 The Nike SF AF-1 in String/Gum . The Nike SF AF-1 in Desert Ochre/Black . The Nike SF AF-1 in Binary Blue/Black . 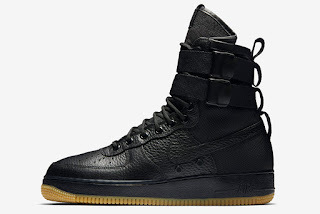 The Nike SF AF-1 in Black/Gum . You can purchase the sneakers at their official site here. 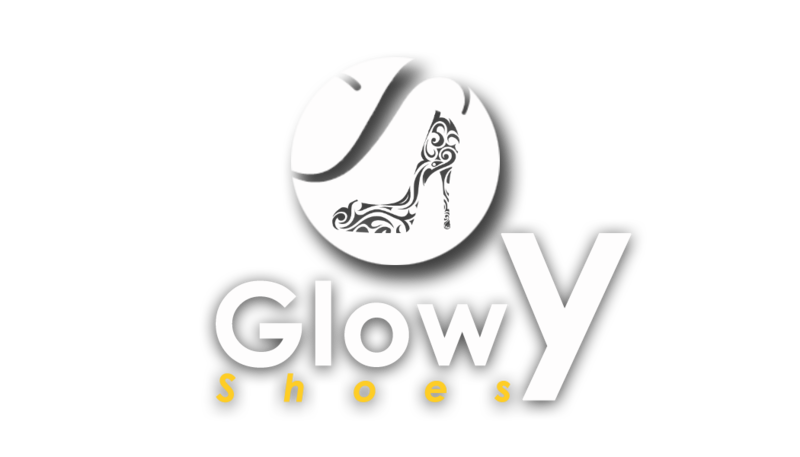 I like them... so glam!!! Kim? Really? Thank you girl! Thats exciting. Hey girl, happy new year to you! 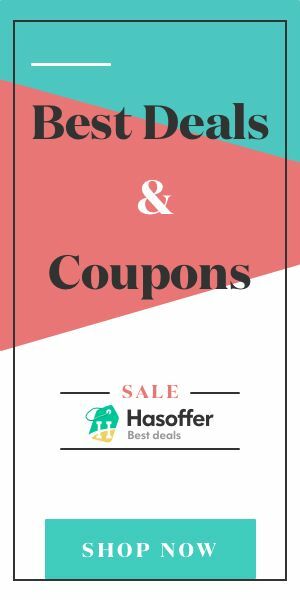 Do you want to cooperate with www.tosave.com? sales@tosave.com This is their email, so you can contact them.Just to say that I gave you their email. Thank you!